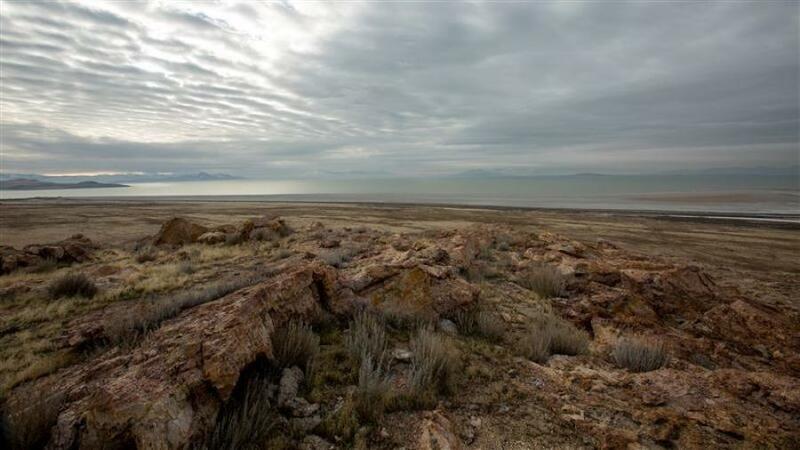 OGDEN, Utah (AP) A landfill under construction near the shore of the Great Salt Lake is triggering concerns that it could harm the ecology and wildlife. The Standard-Examiner newspaper in Ogden reports that construction on the southern tip of Promontory Point west of Ogden started last year. The company, Promontory Point Resources LLC, is seeking approval from Utah state regulators and Gov. Gary Herbert. The type of garbage they'll be taking is unknown. Lynn de Freitas of Friends of the Great Salt Lake said the landfill is a poor fit due to the proximity to the lake. U.S. Fish and Wildlife Service and the Utah Department of Natural Resources officials have raised concerns about potential impacts to birds. Promontory Point spokesman Brett Snelgrove said the company treasures the lake's ecology and won't harm it. Snelgrove said the landfill will create 30 jobs. For more information, visit standard.net.